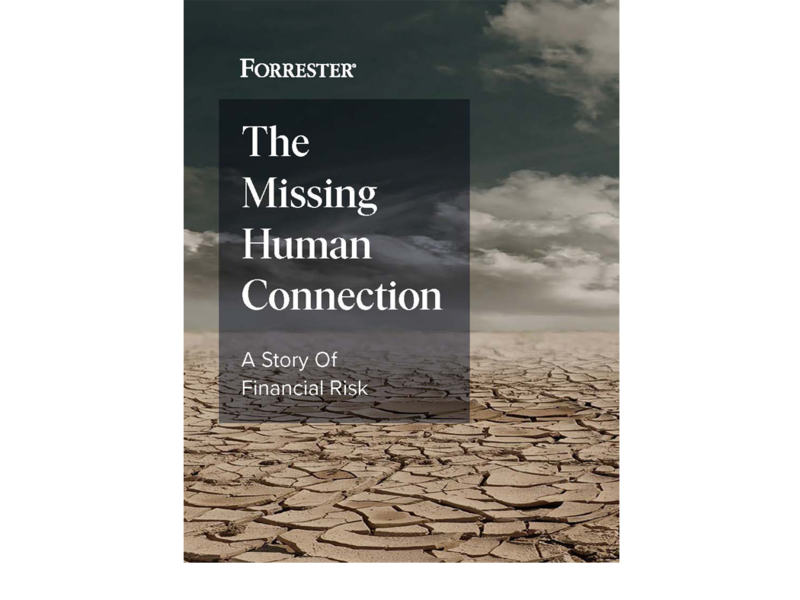 Forrester’s 2018 CX Index results are in — and the outlook is bleak. For the third year in a row, scores have not improved. Customers see the utility that many brands have to offer, but any loyalty they have is not being rewarded. With loyalty being a significant driver of growth, companies need to act fast before churn rises higher — or risk losing out to competitors. Download our complimentary guide to understand what Forrester’s 2018 CX Index results reveal about how well brands are connecting with customers. Ready to redefine customer experience in your organization? Join us at CX NYC, June 11-12 in New York City.